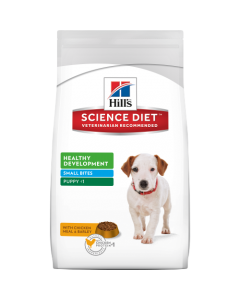 A puppy Dachshunds diet should be high in protein and less in fillers like corn, yoghurt etc. 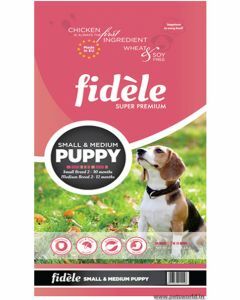 Smaller kibble is preferred for Dachshund puppies as it stimulates good chewing in them. 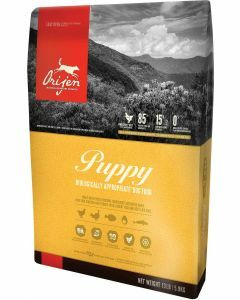 A larger kibble can also create choking in them. 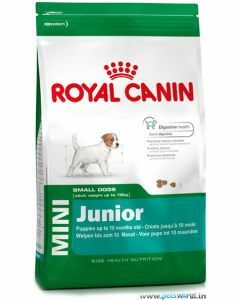 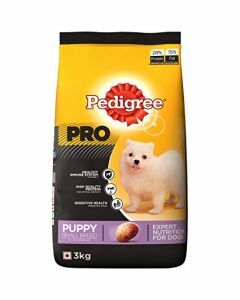 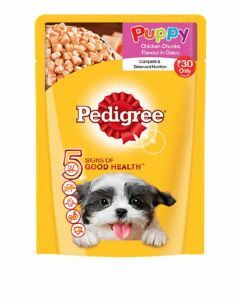 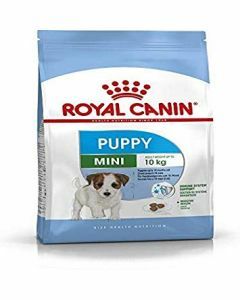 We at PetsWorld have the ideal foods for Dachshund puppies from famous brands like CP Classic, Arden Grange, Pedigree, Orijen, Farmina, Royal Canin etc. 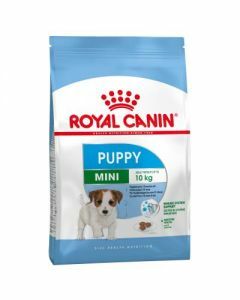 Dachshund puppies require 1000 calories every day as this not only fulfills their energy requirements but also helps in building their bones and muscles. 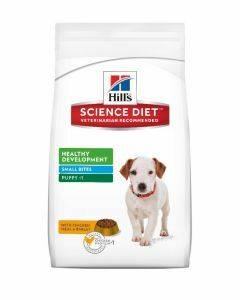 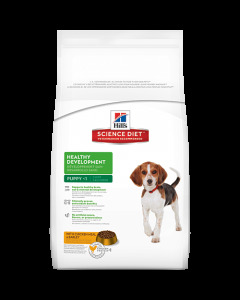 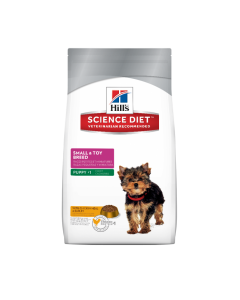 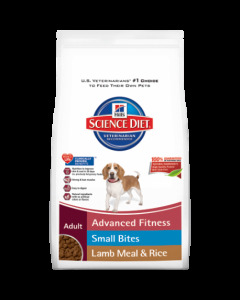 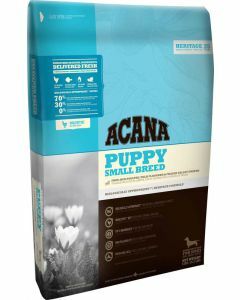 The Hills Science Diet Puppy Small and Toy Breed is a highly effective diet for puppy Dachshunds as it provides them with a balanced and easy to digest nutrition with no artificial colours or preservatives. 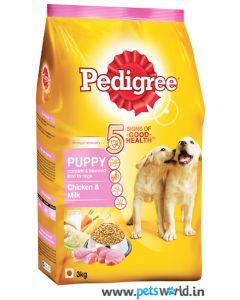 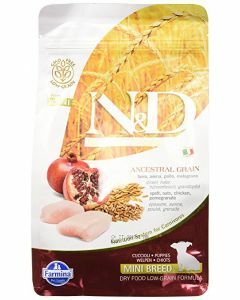 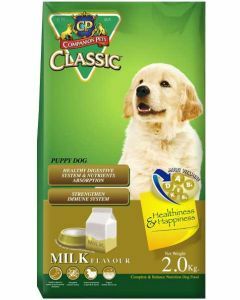 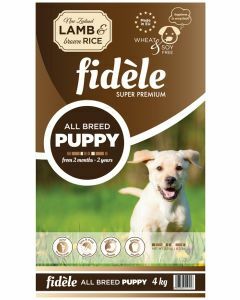 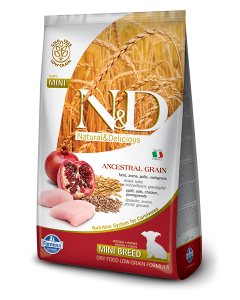 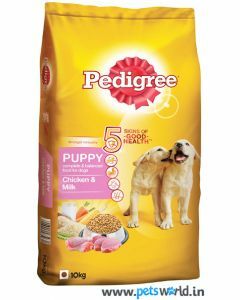 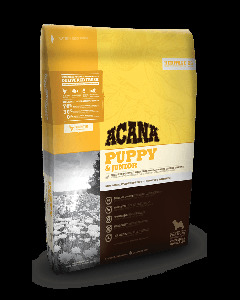 It has got a healthy combination of Vitamin E and C which boosts the immune function in pups. 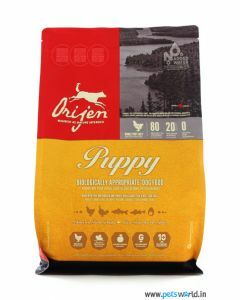 Orijen Puppy Food is a wholesome diet which completely nourishes the Dachshund pups by helping them achieve optimal growth. 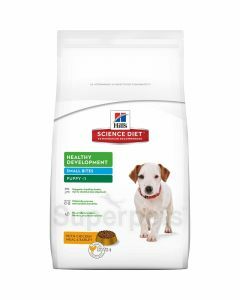 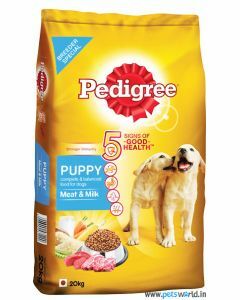 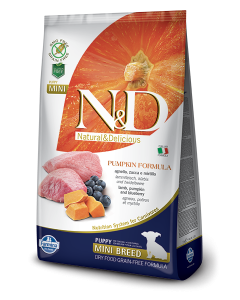 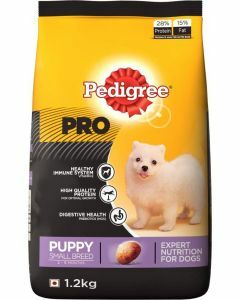 This food is unmatched by any other diet as the chicken meat provided by them is completely fresh and contains high-quality fish and eggs which acts as a natural source of every nutrient your puppy needs. 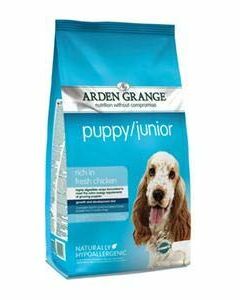 Other suitable foods for Dachsund pups include Royal Canin Mini Puppy, Pedigree Pro Puppy Small Breed, Arden Grange Puppy Junior etc.